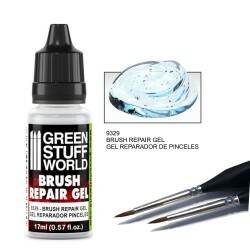 With this product, you earn 8 loyalty point(s). 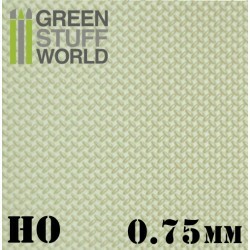 8 point(s) = 0,20 €. There are endless brush types and sizes and each one has been designed for different tasks. 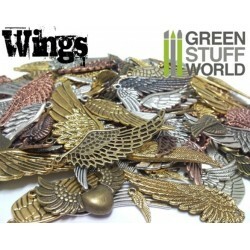 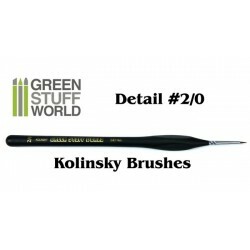 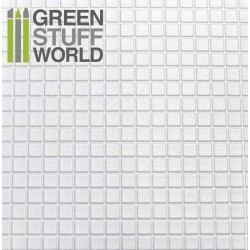 Green Stuff World paintbrushes are expertly hand-crafted and designed to help you paint your armies at an exceptional standard. Made with natural animal hair of the kolinksy variety, famous for its softness and flexibility. 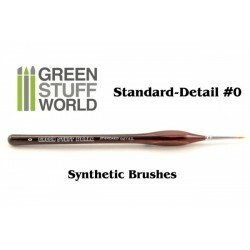 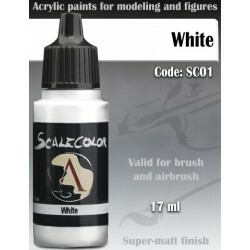 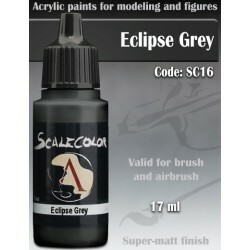 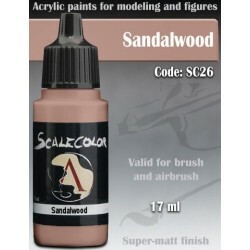 They work best with water-based acrylic paints, especially with fine techniques such as washing, blending, layering and degrading. 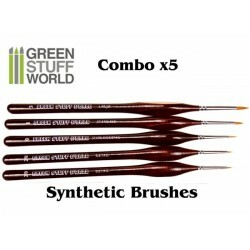 In general, they are recommended for any technique which requires a more diluted medium. 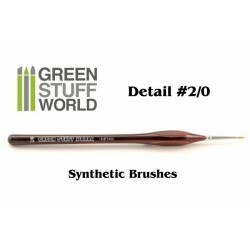 We advise against single stroke or dry brushing techniques as these may harm the tip. 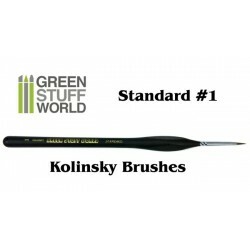 This type of hair ensures a high absorption of water and paint and excellent elasticity, making it a very technical brush. 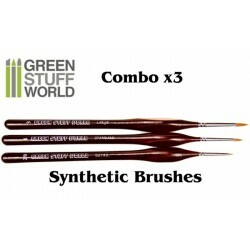 By nature, natural brushes require more care than synthetic hair brushes, as their decay may lead to a loss of firmness and broken hairs. 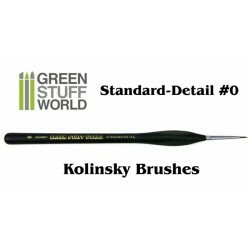 In order for your kolinsky brushes to last longer we recommend avoiding leaving any paint residue to dry in the bristles and shaping them and sharpening the point with our Brush Repair Gel (LINK). 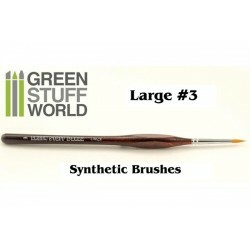 After painting, let them stand with the bristles pointing upwards to avoid deforming the tips. 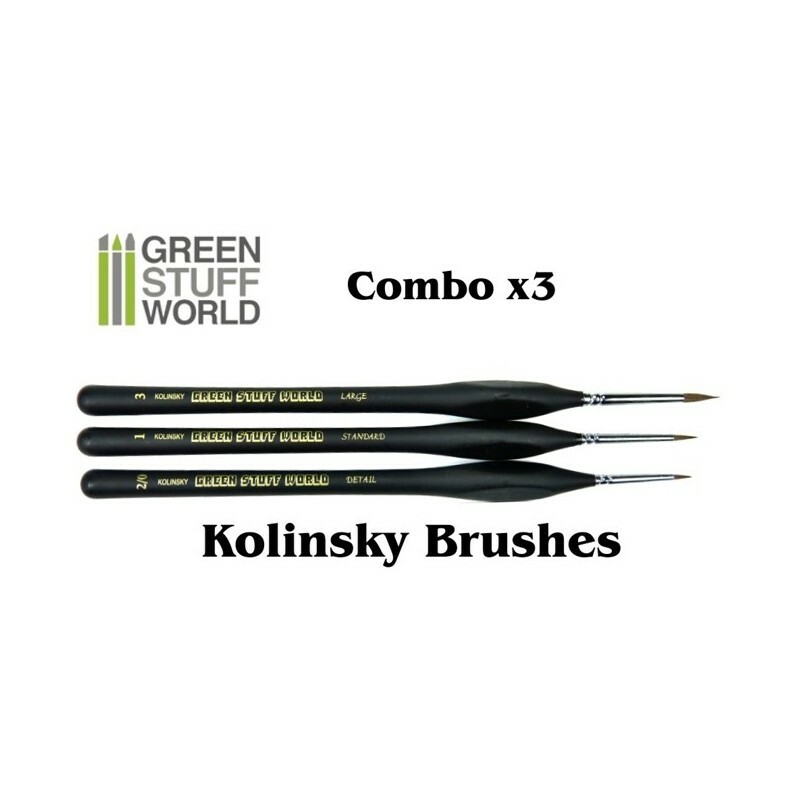 We do not recommended using kolinsky brushes for oil paint, since the products required to clean the bristles after this type of paint can deteriorate the kolinsky natural hair quickly. 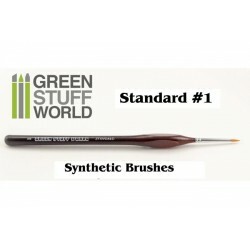 Good maintenance of these brushes will ensure they last a long time.